Actors are the most captivating personalities in the entertainment industry and in fact they aren’t confined to a particular country or arena. Whether you like it or not, you can’t ignore them as they are being inspired by millions of youngsters around the world. There are hundreds of big names in the business and several of them have made quite a fortune in the entertainment industry. Fans are always crazy to get to know about their favorite actors like their lifestyle, net worth, remuneration, gossips, affairs, and more. It’s obvious that celebrities lead a luxurious lifestyle but you may be surprised at learning what these richest actors deserve. Here we bring you the top 20 richest actors in the film industry who have made tons of fortune from their acting career and other business ventures. We have compiled this list of world’s richest actors from financial figures obtained from Forbes, Celebrity Net Worth, and The Richest. Mark Wahlberg got his start as a rapper and came to fame as a frontman for the group Marky Mark and the Funky Bunch, with whom he released his debut album Music for the People. The album’s lead single “Good Vibrations” managed to reach number one on the Billboard Hot 100. He also appeared in the music video for the song, in which he flaunted his masculine physique, leading to book him as a model for Calvin Kelin. He starred in a lot of ad campaigns for Calvin Kelin as well as for health supplements before launching his career as an actor. His notable work in films includes Planet of the Apes, The Departed, The Fighter, Entourage, and Patriots Day. In 2010, he received a star on the Hollywood Walk of Fame. Mark’s business interests include Wahlburgers, a burger restaurant chain with 26 branches and investments in many companies. 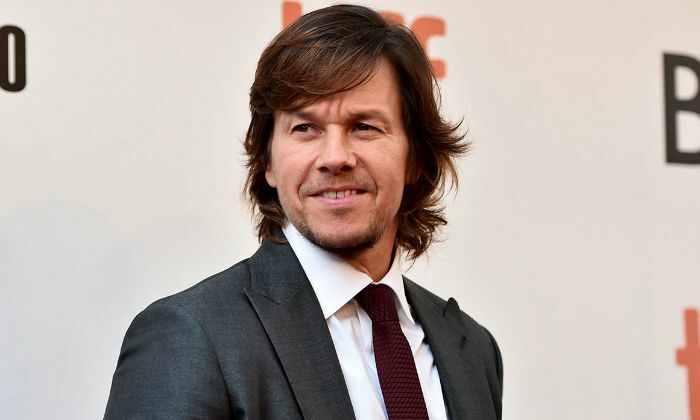 As of 2019, Mark Wahlberg has made an incredible amount of net worth of $255 million, which makes him the #20th richest actor on our list of Top 20 richest actors in the world. Salman Khan is one of the most successful actors in Bollywood who has created a name for himself in the cinema world. With earnings of $37.7 million, Forbes Magazine ranked him at #82nd on their annual list of Top-Paid 100 Celebrity Entertainers in the world in 2018. Salman has featured in a number of commercially successful movies such as Dabangg (2010), Ready (2011), Ek Tha Tiger (2012), Kick (2014), Sultan (2016) and Tiger Zinda Hai (2017). Also a presenter, Salman is known for hosting the Indian reality show Bigg Boss since 2010. He has a massive fan base across the country with over 22 million followers on Instagram. He runs his own charity called Being Human Foundation through which he promotes humanitarian causes. He has won several accolades, including two National Film Awards and two Filmfare Awards. 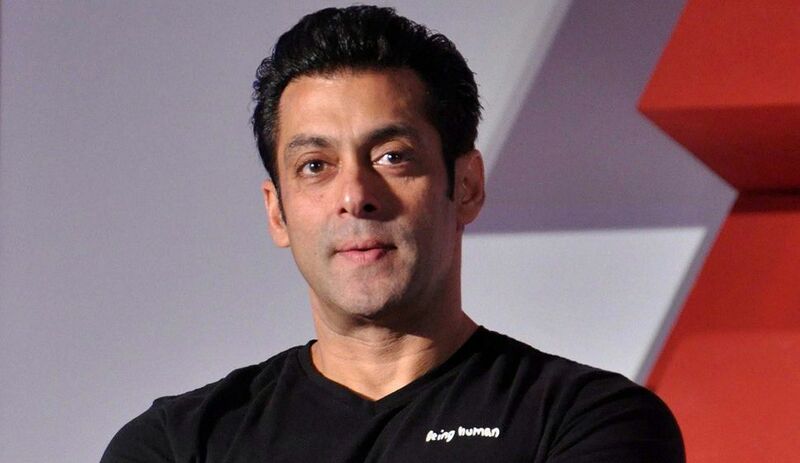 With net worth is $260 million, as of 2019, Salman Khan comfortably sits on the list as the 19th richest actor in the world. American actor Will Smith is ranked at #18 on our list of Top 20 richest actors in the world, with a net worth of $300 million. He came to fame as a rapper in the late 80s and later transitioned to television and then to films. His early work includes The Fresh Prince of Bel-Air, a series that ran for six seasons, which earned him fame and critical acclaim. He grabbed the spotlight by starring action films like Bad Boys, Independence Day, and Men in Black. 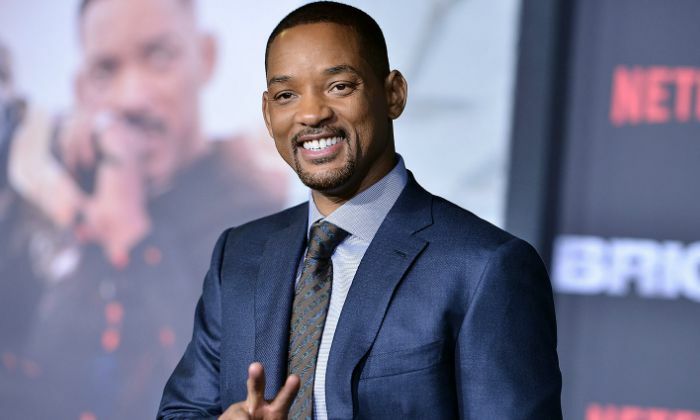 Smith has starred in a number of blockbuster movies in different genres, including Academy Award-nominated roles for Best Actor in movies Ali and The Pursuit of Happyness. Robert Downey Jr. is an American actor and singer who is popularly known for his starring as Tony “Iron Man” Stark in MCU’s Iron Man film series and Avengers franchise. He earned his first Academy Award nomination for playing the titular character in the 1992 film Chaplin. His role in the satirical action comedy film, Tropic Thunder (2008) earned him his second Academy Award nomination, this time for Best Supporting Actor. Robert is one the highest paid actors in Hollywood and topped the Forbes list of Hollywood’s highest-paid actors from 2012 to 2015. Without a doubt, Robert is a bankable actor in the industry and his movies have grossed over $11.6 billion worldwide, as of 2018, making Downey the third highest-grossing U.S. domestic box-office star of all time. 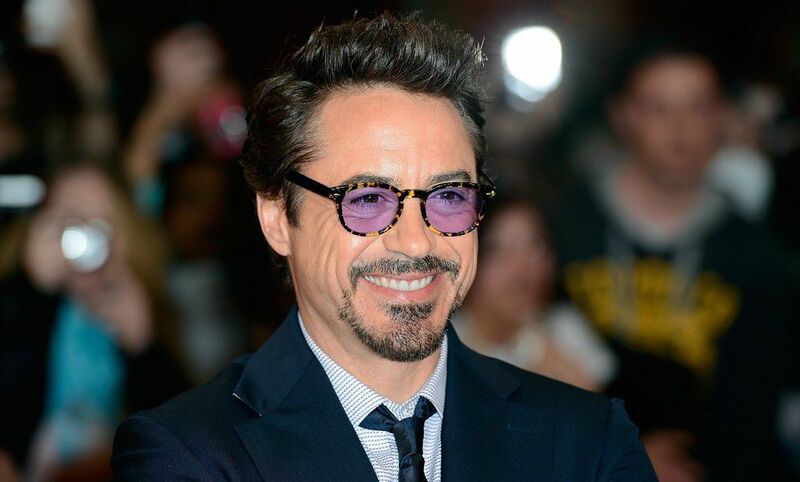 As of 2019, Robert Downey’s net worth has surpassed $300 million that makes him the 17th richest actor in the world. Robert De Niro is an American actor who has won several awards including two Oscars. He is one of the most recognizable and the greatest actors of all time. He earned his first Oscar for his portrayal of Jake LaMotta in the film Raging Bull (1980). The veteran actor is known for his movies including Taxi Driver, The Deer Hunter, Goodfellas, New York, New York, The Mission, The Untouchables, Heat, and Casino. His business ventures include the most popular Nobu restaurant chain, which has 40 branches across the world. 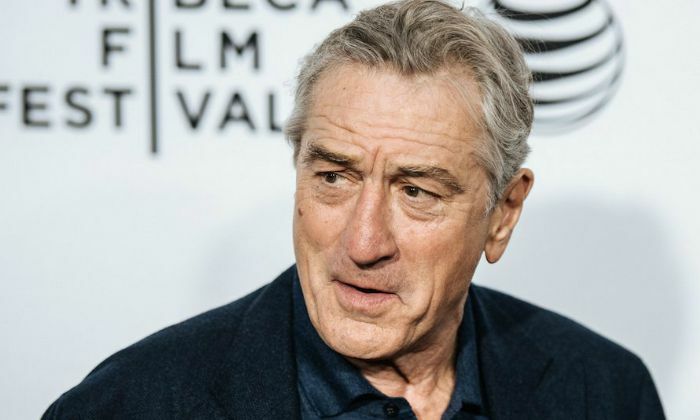 Today, Robert De Niro has racked up a whopping $300 million in net worth and is ranked as one of the highest paid actors worldwide. American actor and producer Michael Douglas is the oldest son of Kirk Douglas and Diana Dill. He came to fame with the ABC police procedural TV series The Streets of San Francisco, a role that earned him three Emmy Award nominations. Throughout his acting career, he starred in a host of critically acclaimed and blockbuster movies including The China Syndrome, Romancing the Stone, A Chorus Line, The Jewel of the Nile, Fatal Attraction, The War of the Roses, Basic Instinct, Wonder Boys, and Traffic. For his work as an aging acting coach in The Kominsky Method, Douglas won the Golden Globe Award for Best Actor. 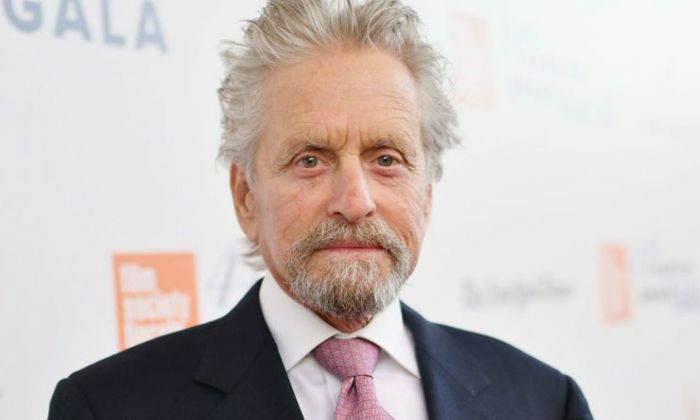 With a net worth of $300 Million, Michael Douglas is one of the richest actors of all time. Brad Pitt is one of the finest actors in Hollywood who can easily pull off any roles. The actor was brought up in Springfield, Missouri. His love for acting apparently made Pitt relocate to Los Angles where he did many odd jobs before making his mark in cinema. After numerous guest appearances and minor roles, Pitt made his mark in the industry with a supporting role in the movie A River Runs Through It. His notable works include Troy, Mr. & Mrs. Smith, and World War Z and The Curious Case of Benjamin Button. As a producer, Pitt has produced several films with his company Plan B, including 12 Years a Slave and The Departed, both of which won the Academy Award for Best Picture. 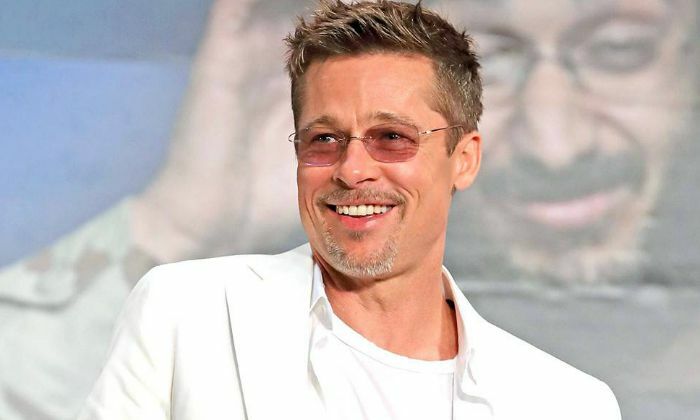 As of 2019, Brad Pitt has built an incredible empire with a net worth of $300 million dollars. Tom Hanks is widely regarded as an American cultural icon and the most popular and recognizable film stars worldwide. He doesn’t need an introduction, but his movies and wealth speaks his credibility and popularity. Tom is regarded as the marketable actor in the world with a host of successful movies to his name. He won his first Academy Award for Best Actor for his role in Philadelphia (1993). His acting credits include, Splash (1984), Big (1988), Turner & Hooch (1989), A League of Their Own (1992), Apollo 13 (1995), The Green Mile (1999), Cast Away (2000), Road to Perdition (2002), Captain Phillips (2013), Saving Mr. Banks (2013), and Sully (2016). 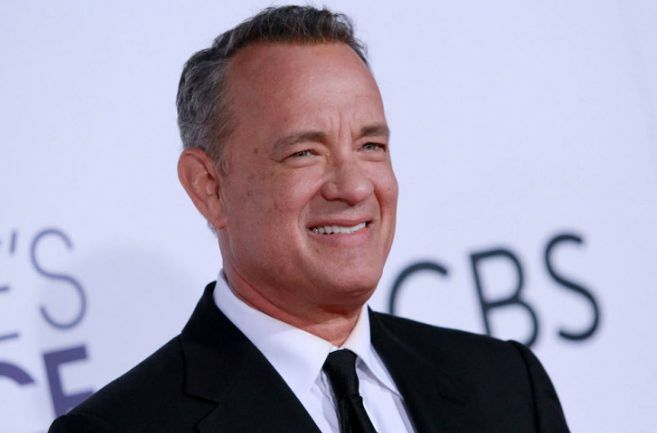 Today, Tom Hanks’s net worth is $350 million dollars. 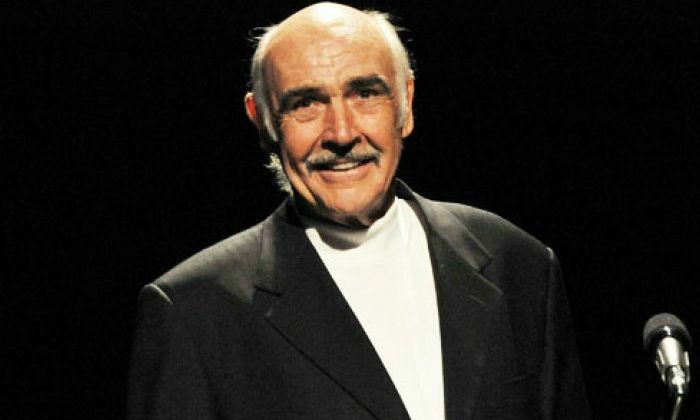 Sean Connery is one of the most commendable actors in the business who was the first actor to play James Bond in film and stared in a total of seven Bond films. The retired Scottish actor bagged his first Academy Award for his role in the movie The Untouchables in 1988. He starred in such films as Marnie, The Name of the Rose, The Man Who Would Be King, Indiana Jones and the Last Crusade, The Hunt for Red October, Finding Forrester, Highlander, Murder on the Orient Express, Dragonheart, and The Rock. As of 2019, Sean Connery’s net worth is $350 million. Keanu Reeves is a Canadian actor and filmmaker. Originally an athlete in school, he got interested in acting and left school before he would graduate a high school diploma. He began his professional acting career with small roles on television and films. 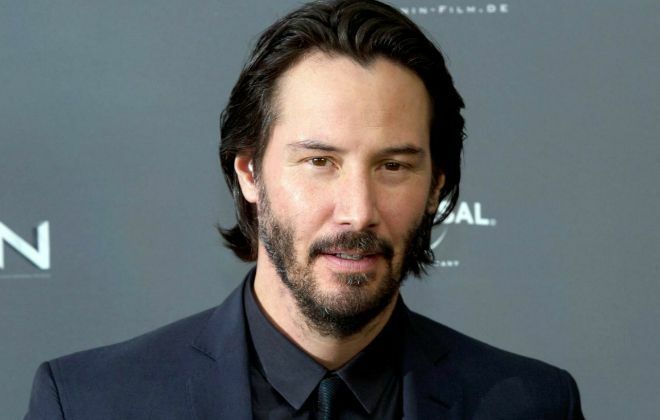 Reeves’s first major break came with the hit Bill and Ted franchise and after that, he starred in a string of films including John Wick franchise, The Devil’s Advocate, Constantine and The Matrix franchise. He received a star on the Hollywood Walk of Fame in 2005. Keanu Reeves’s net worth in 2019 is valued at $360 million, which makes him the 11th richest actor in the world. Jackie Chan is one of the most talented and influential personalities in the entertainment world, with a widespread following across the world. He has received stars on the Hong Kong Avenue of Stars, and the Hollywood Walk of Fame. He is best known for the unique style of stunts in his movies, which he typically performs himself. Chan was awarded an honorary Academy Award in 2016 for “extraordinary achievements” in films. Also a talented singer, Chan has released 10 albums till date. With an incredible net worth of $370 million, Jackie Chan is one of the highest paid actors and the wealthiest actor in the world. 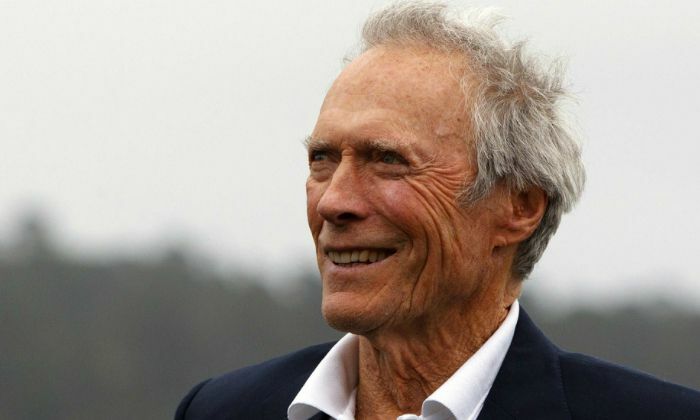 Clint Eastwood is an American actor and filmmaker who has made the leap to international fame for his roles in Sergio Leone’s Dollars Trilogy and Dirty Harry films. He has directed many star vehicles films throughout his career and won Academy Awards for Best Director and Best Picture for his movie Unforgiven (1992). With his cult classics, Eastwood is considered to be one of the finest artists of all time. Eastwood was awarded the Italian Venice Film Festival Golden Lion for lifetime achievement in 2010. He has amassed a whopping net worth of $375 million dollars from his successful career, which makes him placed the 9th position on our list of the top 20 richest actors in the world. 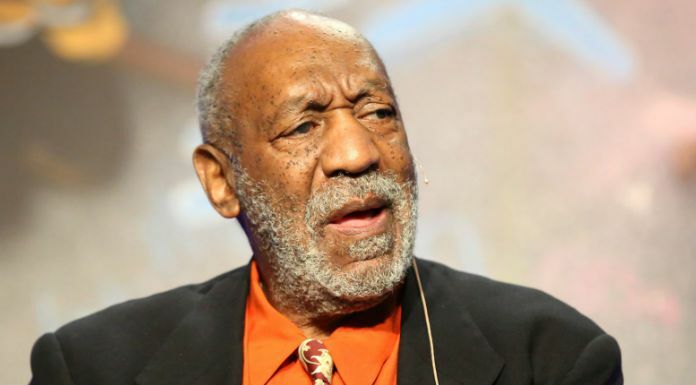 Bill Cosby is an American Actor, Comedian, Author, and Producer. He was born on 12th July 1937 at Philadelphia, Pennsylvania, USA. Known for his movies and TV shows like I Spy, The Cosby Show, I Spy Returns, and The Meteor Man, Bill is the linchpin of Family-friendly television shows. In a career spanning more than 50 years, Bill Cosby has made about $400 million US dollars as net worth, making him the 8th richest actor in the world. Jack Nicholson is one of the most diverse actors in the history of Hollywood who has been entertaining people for more than six decades. Jack can be accredited for garnering a variety of roles throughout his career making him one of the versatile actors, the Hollywood has had ever seen. He holds the record of being nominated for Oscars twelve times, the highest in the history of Academy Awards and has won three Oscars. During his stint in the industry, Jack Nicholson has literally done all kinds of roles in his movies and is considered as the greatest actor of modern times. 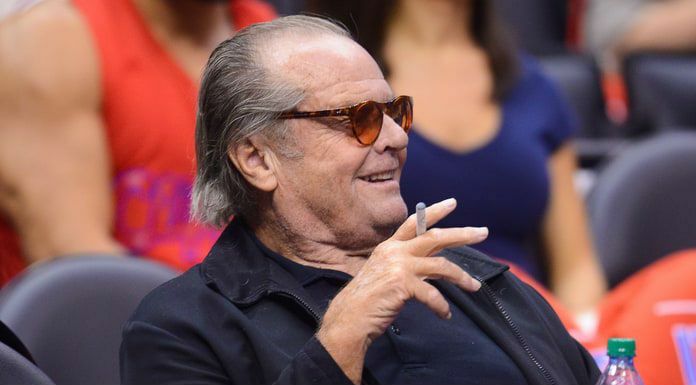 As of 2019, Jack Nicholson has a net worth is $400 million and thus he lands at #7 on our list of the richest actors in the world. With a net worth of $400 million, as of 2019, American actor and filmmaker Sylvester Stallone rank 6th on our list of the world’s richest actors. He is considered to be the toughest guy in Hollywood because of the roles he played like Rocky and Rambo. He had a tough career during his early days as he couldn’t find roles in movies, but today, Sylvester is one of the legendary stars in Hollywood. 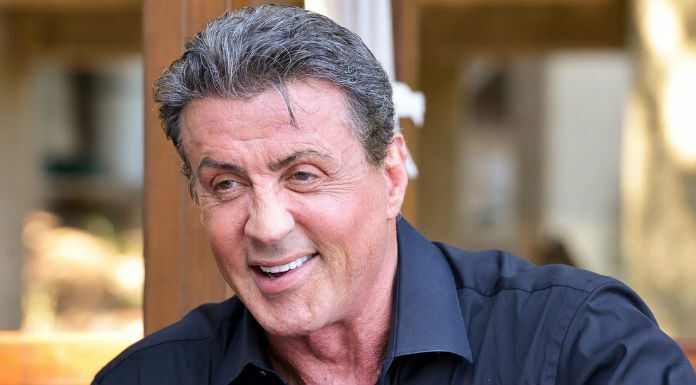 A multi-talented personality, Stallone is best known for his trademark garbled speech patterns and his lopsided smile. He is the third actor in the history of Oscars to receive these two nominations for the same film, after Charlie Chaplin and Orson Welles. In 1977, he received two Academy Awards nominations for Best Original Screenplay and Best Actor for the movie Rocky. Arnold Schwarzenegger is an American actor and filmmaker turned politician who is best known for his stint as a bodybuilder. He started weightlifting at the age of 15, a sport that he got inclined after stumbling upon a bodybuilding magazine. He won his first Mr. Universe title at the age of 20 in 1967 and went on to win Mr. Olympia contest seven times. Schwarzenegger is considered to be one of the greatest bodybuilders of all-time. Not only in bodybuilding, but he also proved his mettle as an actor with the box-office hit movies like Conan the Barbarian, The Terminator film series, Commando, The Running Man, and Predator, among many others. Talking about his political career, he is a member of the Republican party for years now. He served as the 38th Governor of California, from 2003 to 2011. 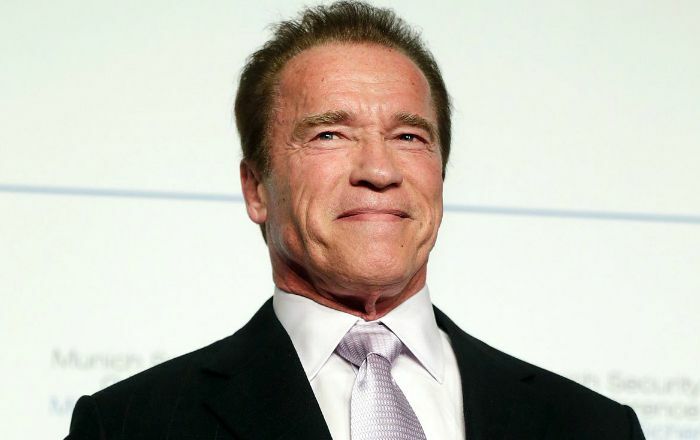 As of 2019, Arnold Schwarzenegger’s net worth is estimated at $400 million, ranking at #5 on our list of the richest actors in the world. On the other hand, he is also the richest bodybuilder in the world. Mel Gibson is best credited as “action hero” because of his powerful roles like Martin Riggs in the Lethal Weapon buddy cop film series, and Max Rockatansky in the first three films in the Mad Max post-apocalyptic action series. Gibson rose to prominence with the epic historical drama film Braveheart (1995). He has won three Academy Awards throughout his career. He is also best known for his directorial ventures like Apocalypto (2006) and Hacksaw Ridge (2016) amongst others. 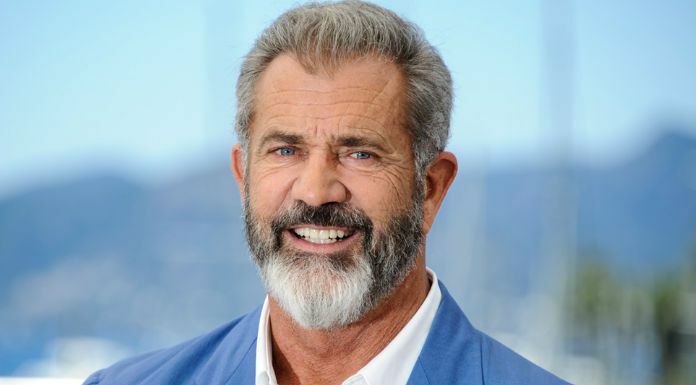 As of 2019, Mel Gibson Net Worth stands at $425 million US dollars, which makes him the fourth richest actor in the world. George Clooney is an American actor, filmmaker, screenwriter and activist. He is one of the most successful actors in the industry and the most sought after Hollywood’s A-list actor. George was named as the “Sexiest Man Alive” twice by People’s magazine. He has given a string of Hollywood hits during his time in an acting career spanning more than 35 years. The Lexington native has won several accolades and nominations, including three Golden Globe Awards and two Academy Awards. 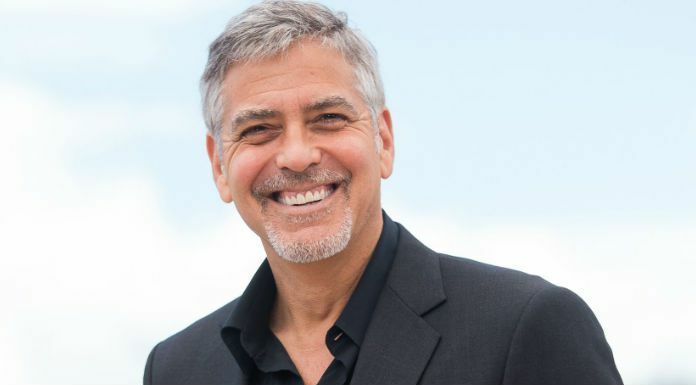 Clooney has a net worth of $500 million US dollars making him the third richest actor in the world. Tom Cruise is an American actor and film producer who is best known for portraying the role of secret agent Ethan Hunt in his own production Mission Impossible film series. Today, he is one of the wealthiest and the most popular actors in the United States of America and was once ranked the highest paid actor in Hollywood. He has been a subject of controversies like jumping on Oprah Winfrey’s couch, and his involvement with the Church of Scientology amongst others. However, he is unstoppable in terms of both wealth and box office hits. The Mummy actor is so popular in Japan that the government celebrates Tom Cruise Day with a National holiday. Tom Cruise has a net worth of $570 million as of 2019, which makes him the 2nd richest actor in the world. 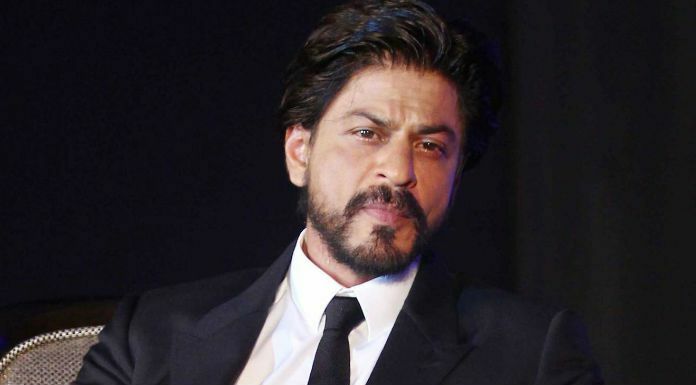 Shah Rukh Khan, popularly known as the “King Khan” and Baadshah of Bollywood’ is one of the legendary actors in India. Shah Rukh Khan is also a producer and television personality and has received several awards from the Indian government and other governments for his outstanding contribution to cinema. He made his acting debut with the 1992 romantic drama film, Deewana, which gained him positive acclaim and thereafter, the actor has seen in several movies and TV shows, garnering millions of fans around the world. He has a net worth of $600 million US dollars and still wondering why he is the richest actor in the world?